We outline a specific profile of philosophy of religion emerging from the work of Henry Corbin, a thinker who engages with contemporary issues, interpreter of the Iranian Shi’ite tradition and of the currents of Gnosis,. The first chapter is devoted to the phenomenological method of Docetism. Compared to the bettern-known issue of mundus imaginalis, the Docetism is equally crucial: it is familiar to many Eastern and Western gnostic currents – a downright critical theory of visionary knowledge, that rebuilds metaphysics in a perspective that goes beyond Nietzsche and Heidegger, and an ontology not primarily ontic, not simply predicative, but “ontophanique” (G. Durand). 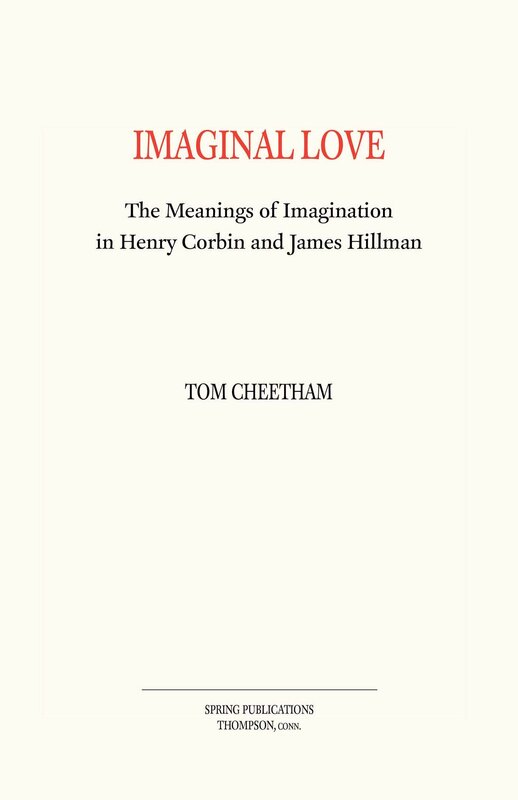 In the second chapter we have meant to discuss the docetist theoretical foundations of ‘image’, starting from the illusory paradox of the regard granted to imagination in the Islamic context, usually defined as aniconic. The aniconic instance is analysed starting from the contrast between “idol” and “icon”: the first is the opaque image, the second is the transparent mirror. The image, at that level, is not the imitation of a model, but the ability to mirror, and a constitutive relating with the other outside the self: unus ambo, dualitude. In the third chapter we present the main focus of this kind of Docetism: to actualize the spiritual. The specificity of the Iranian Islam is confronted with the Platonic tradition of the Russian theology, the psychology of Jung, and a Western archaic sense of the image. Finally, in order to avoid any relativist misunderstanding, we reflect, along with Corbin, upon what makes a vision true.